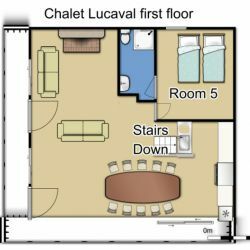 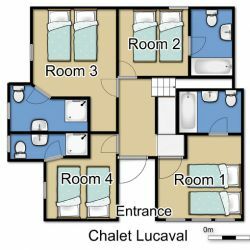 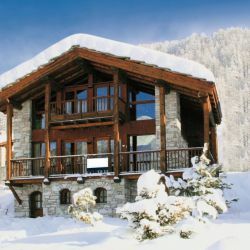 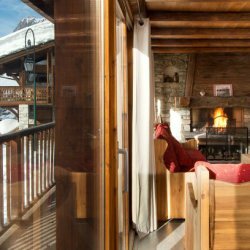 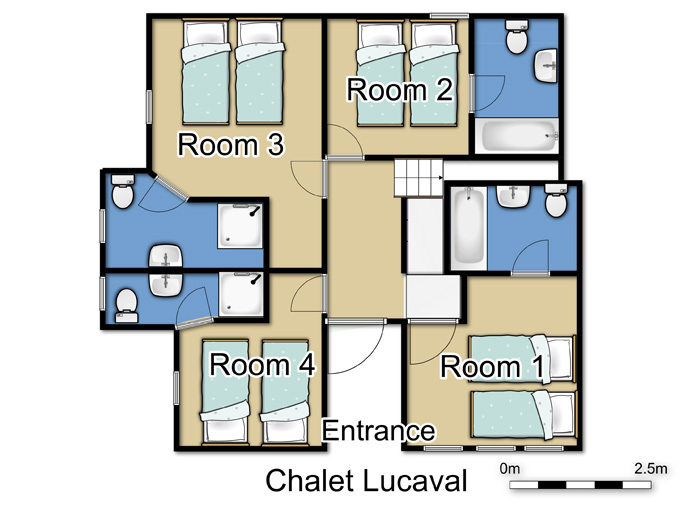 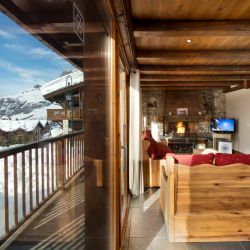 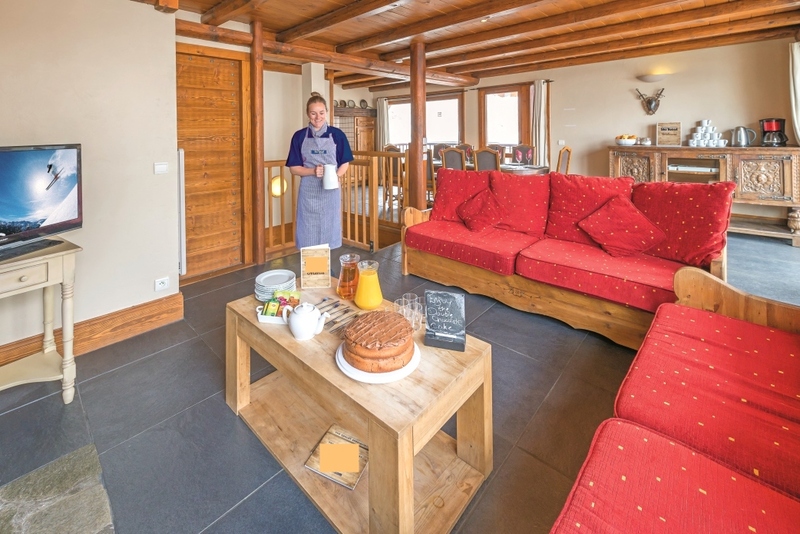 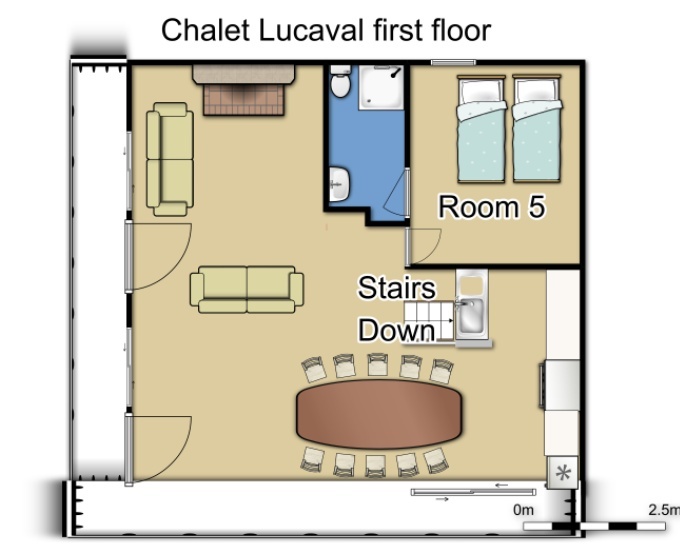 Lucaval is an excellent detached chalet in the beautiful La Legettaz area of Val d'Isere. 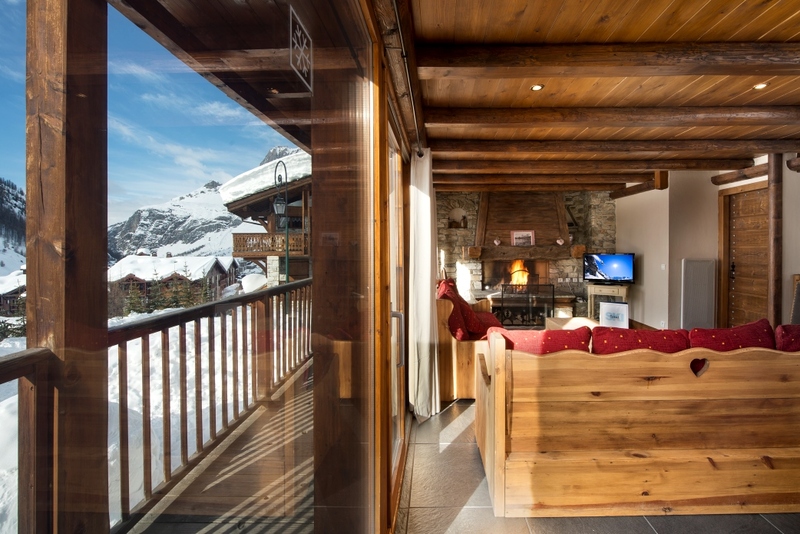 The attractive lounge/dining area has fantastic balcony, ideal for enjoying the views of the mountains. 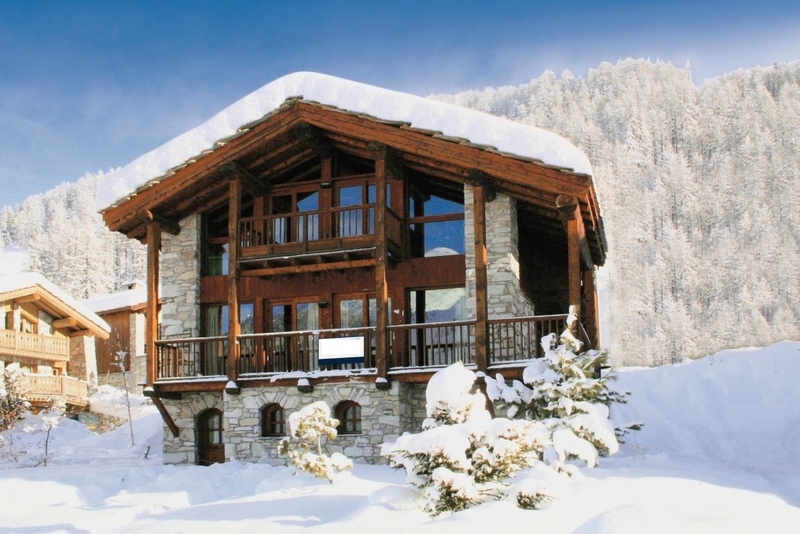 Minutes from the blue run that takes you down to the main ski-lifts. 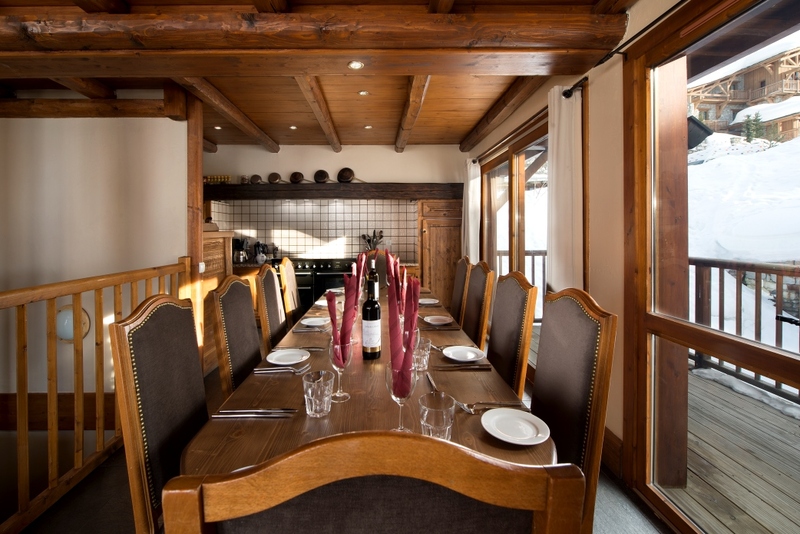 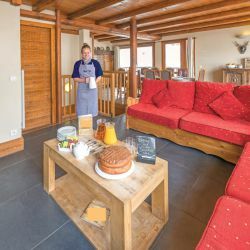 Skier’s buffet breakfast with hot and continental options; afternoon tea and a three course evening meal which starts with a glass of prosecco and is finished off with coffee and a selection of tea and infusions. 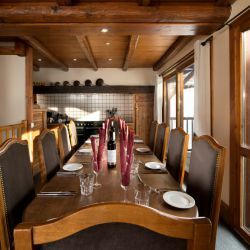 On the two days the chalet hosts have off, they will lay out continental breakfast and guests are free to enjoy dinner in resort. 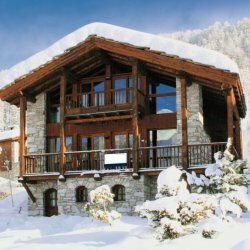 Prices include UK regional flights/transfers and catering.